We offer a range of different services for controlling rats, depending on your situation. Whether you need rats removed or eradicated, or are looking for preventative measures such as getting a one way rat valve flap fitted in your drain, we are experienced and qualified to deal with all kinds of rat related scenarios. If you have been having a hard time trying to get rid of rats in the house, it might be useful to know a few facts about them. Rats thrive on water and have a low tolerance for foods that are not moist. Usually, rats are omnivorous, but a good number of rat species seem to have a strong penchant toward cereals. Rats usually eat roughly a tenth of their body weight daily. Rats are believed to have made their first appearance in Europe in the 18th Century, coming originally from Asia and China. It is said that in London that we are no more than six feet away from a rat at any time. But did you know that rats are actually timid? Because of their ability to go mainly unnoticed, these creatures are able to explore a variety of locations uninhibited. Despite their adventurous natures, they are usually afraid of new objects, something psychologists refer to as neophobia. 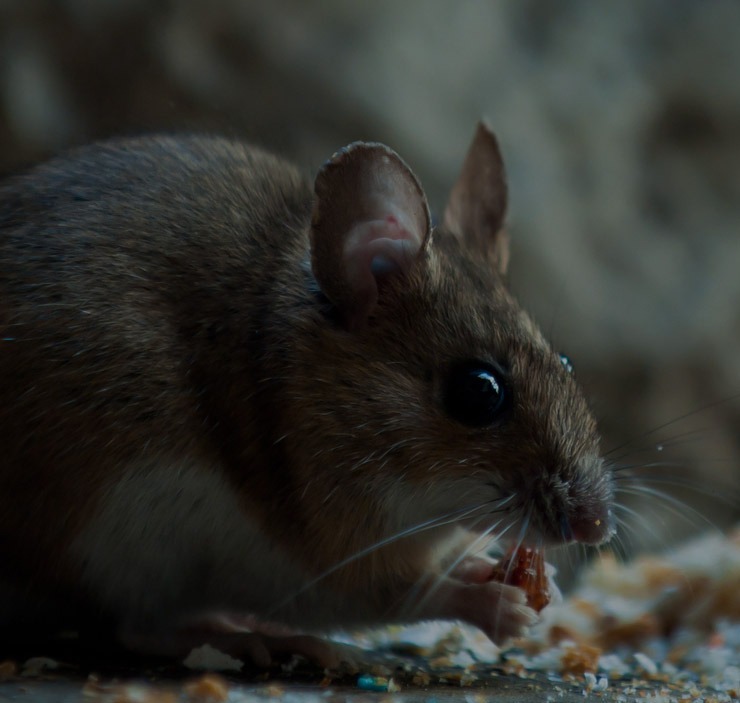 If your home is infested and you are wondering, “how do I get rid of rats?” you should bear this in mind when setting up baits and traps in your initial attempt to exterminate them. Rats are not only annoying and embarrassing, but they are also hazardous to property and in some instances to health. It gets worse when they start breeding, which is why their extermination should be handled professionally. We understand that rat catching, while it sounds like it might be fairly easy, is actually very difficult. It is paramount that anyone wondering how to get rid of rats in the house should contact a rat control UK company as soon as possible, as we know how to eliminate these vermin effectively, and ensure they do not come back. Normally, we send our team to your home to determine how extensive the rat infestation is. Our rat exterminator technician will ask you a few questions and will also assess the damage caused by the rats, their breeding places, where they are most likely to have entered the home and so on. After that, our technician will conduct a thorough survey concentrating on the breeding zones, before walking you through the treatment plan and process. Part two of our service entails the actual treatment process. Our technician will apply treatment to the infested areas and locations. We use humane rat control methods that have been authorised by the necessary bodies and authorities that govern rat control UK. You can be sure that they will not cause harm to your children or pets. In addition, we use plastic bait boxes that are tamper-proof. We put these boxes in strategic places. Once we are done with the treatment process, we will break down the whole procedure in an inspection sheet and will leave you with a copy of this. Once we have completed the rats pest control treatment process, we shall agree on a convenient time for us to conduct a further visit for a follow up. Since rats are stubborn rodents, we usually conduct two follow up visits just to make sure the infuriating little pests do not have the chance to creep back to your premises. The first follow-up visit for rat pest control London is usually arranged after a week to check if the infested areas are indeed free of rat pests, and that you are no longer experiencing the damage and problems that rats bring. We will re-bait wherever necessary. On the second visit, our technician advises you on how to counter rats in the house going forward, in order to deter and keep them away permanently.